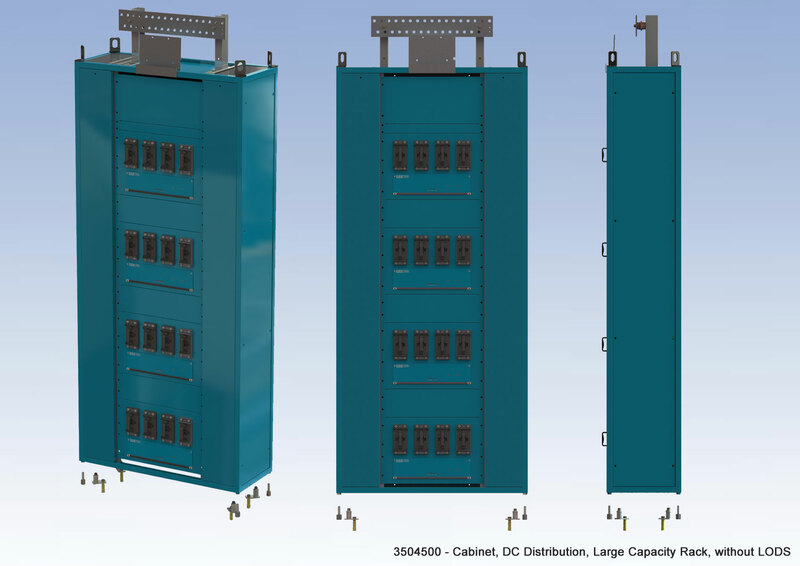 The LCR caters for a capacity of up to 1600A + 1600A (‘A’ busbar + ‘B’ busbar). per plane MUST NOT exceed 800Amps @ 48volts. 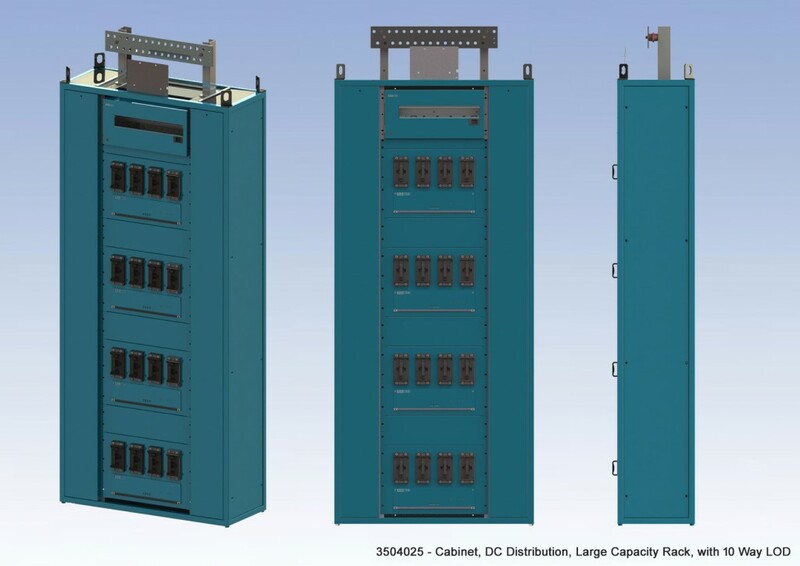 The rack is configured with 4 x 4 way fuse panels fitted with 600A solid links.